Find out exactly what marketing is and how you can apply it to you business – or any business for that matter. This is not a booklet with a list of tactics that may or may not work. 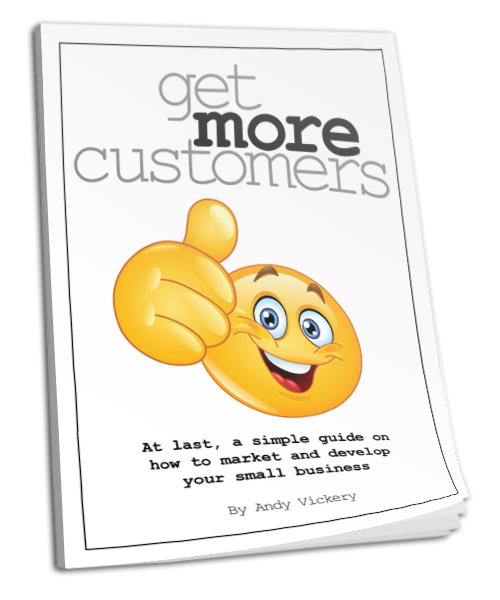 It is a guide that will enable you to select the right strategies and tactics that will work across your whole business; from generating new customers to getting more repeat businesses and referrals. Competition is fierce; customers are tougher to get and hold on to; many garage owners are struggling to run their businesses and do the work. You could be one of the few that knows, and is in control of what they are doing. Receive your FREE copy now! Add your details and we'll send you your guide.